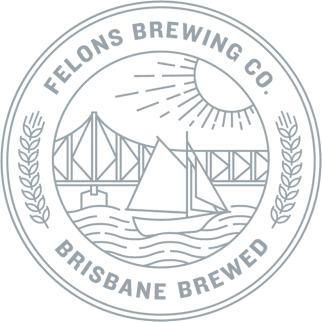 Here’s to those four fine felons, the first settlers to discover the Brisbane river, way back in 1823. We salute their spirit of freedom and discovery everyday – by brewing great beer for the people. Cheers! On March 21st 1823 four ticket-of-leave men set out on an adventure like no other. John Thompson, Richard Parsons, Thomas Pamphlet + John Finnegan each served their time as convicts in Sydney and in an act of freedom they packed a boat with a considerable amount of flour, pork and five gallons of rum. Spirits were high and the four set off for Illawarra for the purpose of obtaining cedar. Within some seven or eight miles of their destination a violent gale arose, compelling the men to lower sail, resulting in the boat being pushed out to sea. 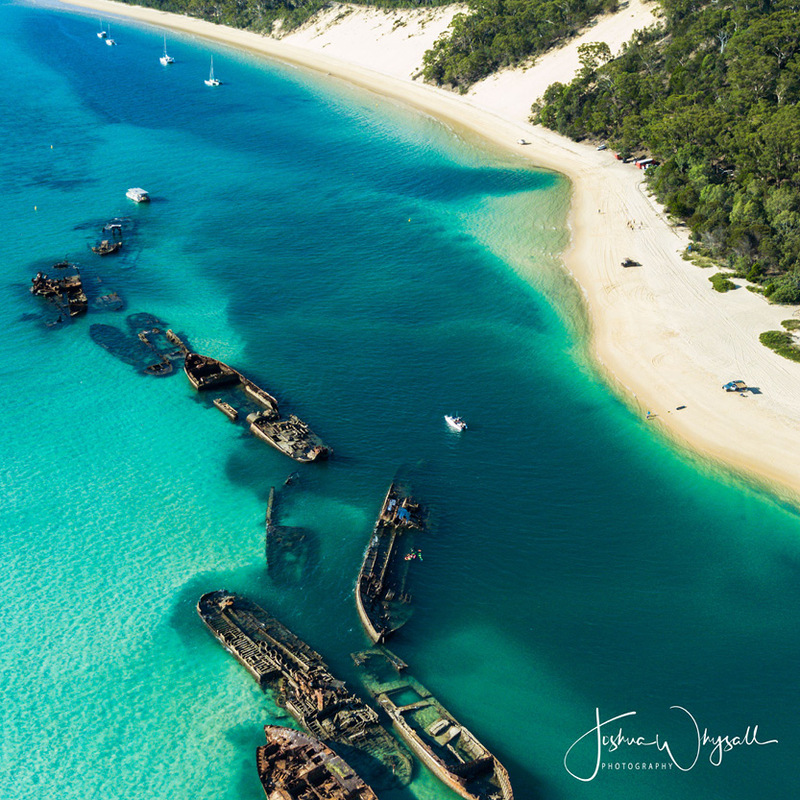 25 long, gruelling days at sea eventually landed the men on an island up north (Moreton Island). “No sooner had my feet touched the ground” – Phamplet ran for fresh water and drank himself to the point of becoming ill. The men befriended many “kind” natives who cared for them and helped with fish and fern root for food. After a month or so the men, with nothing but an axe from their boat, chopped down a tree, and built a canoe freeing them to head for the mainland. 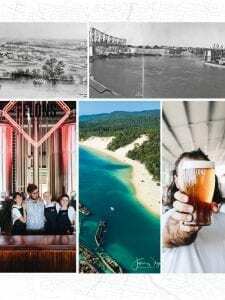 Brisbane as we know it. After a further three days of travelling Pamphlet, Parsons and Finnegan eventually arrived on the banks of the mouth of a large river. This as we know it, was the discovery of the Brisbane River on the 14th June 1823, the river was then coined by John Oxley some months later. Oxley once arriving in the area, found Pamphlet and Finnegan, living ashore with the natives. Oxley, naturally being anxious to report all, took the men to see the River. An incredible story of freedom, discovery and perseverance. For us, a true inspiration to brew great beer every day for the people of Brisbane!